Does every show lately need to start with an apology? 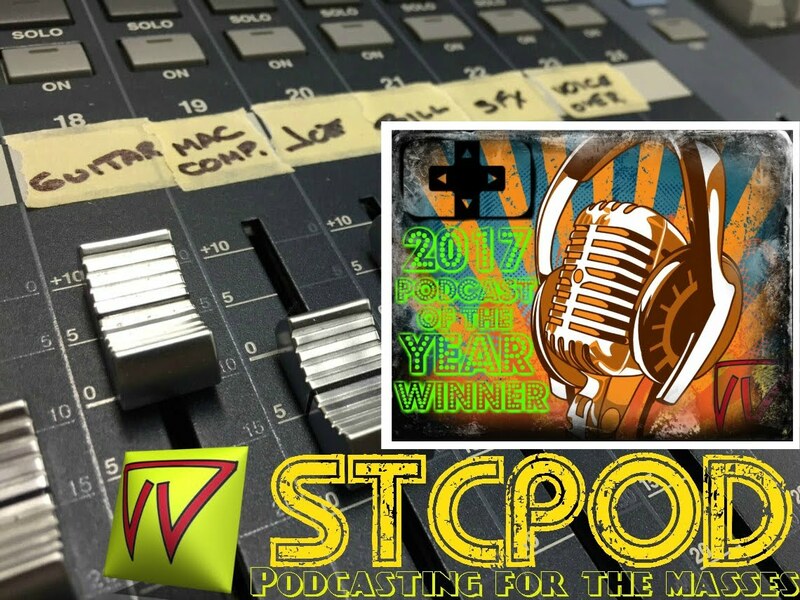 STCPod goes Dy-no-mite. 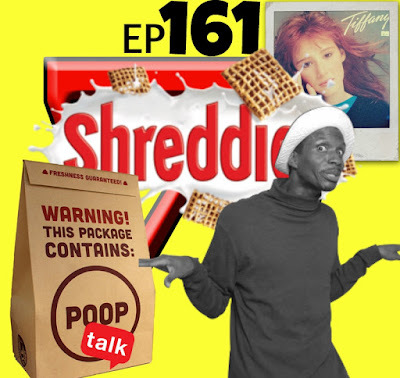 We find out what Shreddies do to Bill's stomach and why he can't get a PS4 for free. We can't remember passwords and Joe actually compliments Bill on a design of his. Joe takes care of another birthday for his son and Bill has a continuing theme with a story from Great Wolf Lodge. Enjoy!